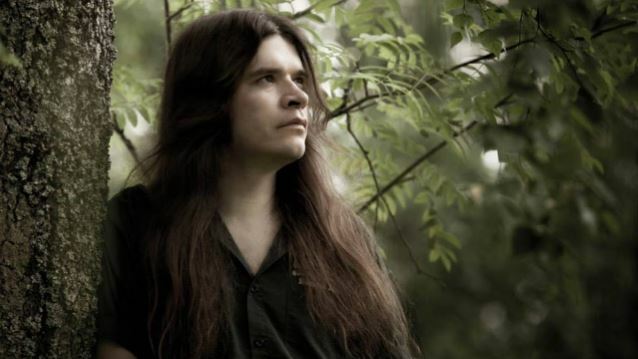 Children Of Bodom have recruited Janne Wirman’s brother, Antti Wirman (Warmen) for their upcoming live shows. Antti will be taking over for Roope Latvala, who recently exited the band. “Antti Wirman (Warmen, No Mans Land) made his live debut with the band on Saturday, when COB played a private show in Helsinki. Ghost have premiered a new song titled “Cirice.” This song is from the band’s new album, Meliora, which will be released on August 21. If you like what you hear you can download the track HERE. Muse have premiered a new lyric video for their new song “Reapers.” This song is from the band’s new album, Drones, which will be released on June 8. 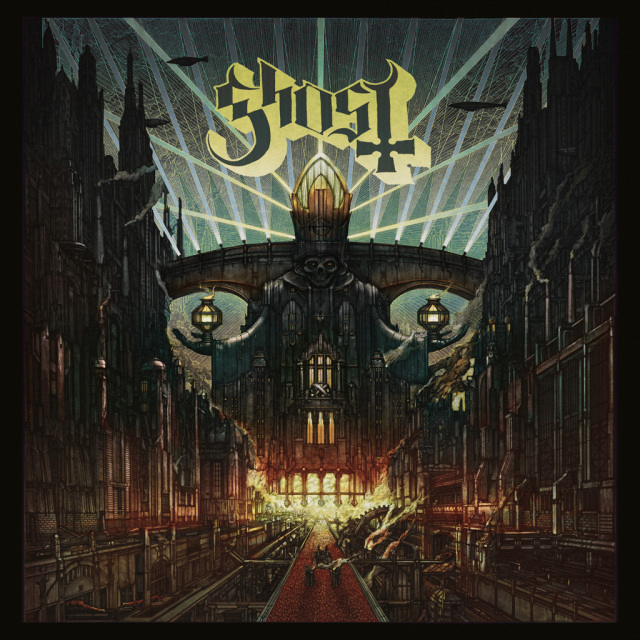 Ghost have revealed the track listing and cover art for their new album, Meliora. The effort will officially be released on August 21. Thy Art Is Murder have premiered a new video for their new song “Light Bearer.” This song is from the band’s new album, Holy War, which will be released on June 30. Animals As Leaders have premiered a new video for their song “Physical Education.” This song is from the band’s album, The Joy Of Motion, which was released last year.